While most women experience improved acne symptoms during pregnancy, some experience acne flares, particularly in the third trimester. Determining how to treat acne during pregnancy is challenging because there is little direct evidence concerning the safety of most acne medications during pregnancy, and some medications are contraindicated during pregnancy. Topical medications, such as benzoyl peroxide, do exist, but it is important to discuss options with a doctor before starting on any medication, whether that medication be topical or oral. Because of limited options during pregnancy, many experts encourage pregnant women to aim for symptom improvement rather than complete clearing of acne during pregnancy. 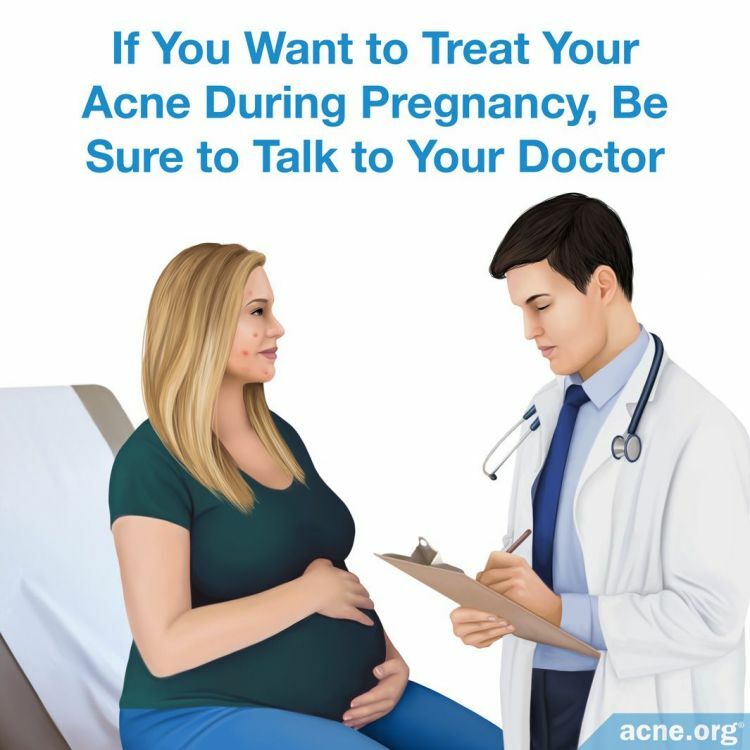 Always Consult Your Doctor: If you are pregnant and have acne, consult your doctor before beginning treatment. Because many acne medications carry risk to the fetus, it is important that your doctor closely supervise your acne treatment during pregnancy. Always weigh the benefits of treatment against the risk of harming the fetus. IMPORTANT: It is imperative to stop isotretinoin (Accutane) treatment at least one month before becoming pregnant in order to avoid the risk of severe birth defects and spontaneous abortion. 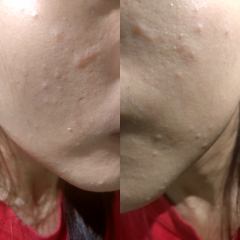 Understanding how to treat acne during pregnancy is difficult because there is no direct scientific evidence concerning the safety of most acne medications during pregnancy, and some common acne medications, such as isotretinoin and tetracycline antibiotics, are unsafe during pregnancy. While there are several good treatment options, mostly topical medications, such as benzoyl peroxide, it is important to discuss these options with a doctor and to weigh the benefits of treating acne against the risks to the fetus. First, let's look at the effect that pregnancy has on acne and the challenges of treating acne during pregnancy. Then we will consider treatment options, along with their risks and benefits. Determining how to treat acne during pregnancy is challenging. Scientists do not include pregnant women in clinical trials of acne medications because of the risk to the fetus. Therefore, there is no direct evidence concerning the safety of most acne medications during pregnancy. Benzoyl peroxide [Category C] demonstrates antibacterial, pore-unclogging, and anti-inflammatory properties, which can help clear acne. Theoretically, benzoyl peroxide poses only a small risk to the fetus. While it is absorbed into the skin, the kidneys quickly remove it from the bloodstream. Salicylic acid [Category C] slows down shedding of the cells inside the follicles, which helps prevent clogging. It also helps break down blackheads and whiteheads. Salicylic acid is absorbed into the skin and applying it to large areas of skin can be toxic. However, risk is low during pregnancy as long as it is not used on large areas of the skin for long periods of time. Topical antibiotics, such as clindamycin [Category B] and erythromycin [Category B], prevent the growth of acne bacteria and reduce acne inflammation, and are normally prescribed alongside benzoyl peroxide. 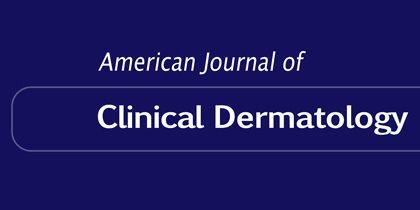 According to a 2016 article in the Journal of the American Board of Family Medicine, "Topical antibiotics have long been used for the treatment of inflammatory acne; erythromycin and clindamycin are the 2 most commonly prescribed agents. Both are classified as pregnancy category B. Short-term use of topical erythromycin and clindamycin is safe during pregnancy. "3 These medications are more effective when used along with benzoyl peroxide. Azelaic acid [Category B] also possesses antibacterial, pore-unclogging, and mild anti-inflammatory properties. In animal studies, azelaic acid does not harm the fetus. 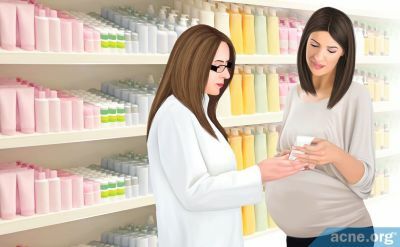 However, there are no human studies concerning the safety of azelaic acid during pregnancy, so it is wise to be cautious when using it during pregnancy. 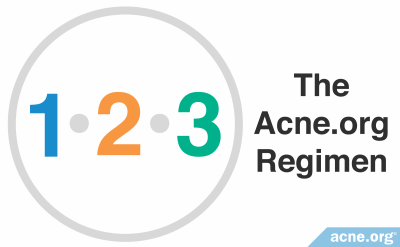 Topical retinoids, such as adapalene [Category C], tretinoin [Category C], and tazarotene [Category X], are common acne medications, but they should be avoided during pregnancy. Tazorotene in particular can harm the fetus and should never be used during pregnancy. Adapalene and tretinoin unlikely are to harm the fetus because only small amounts are absorbed into the skin, but experts recommend avoiding them during pregnancy because there is not consensus among researchers concerning their safety. 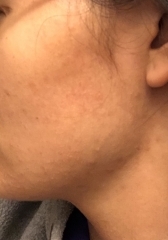 Historically, oral treatment during pregnancy generally was reserved for women who had moderate-to-severe inflammatory acne that had failed to respond topical treatment.3 However, many of these recommendations are from the 1970s. Today we have many topical treatments, such as benzoyl peroxide, which works better than any oral antibiotic and without the side effects. 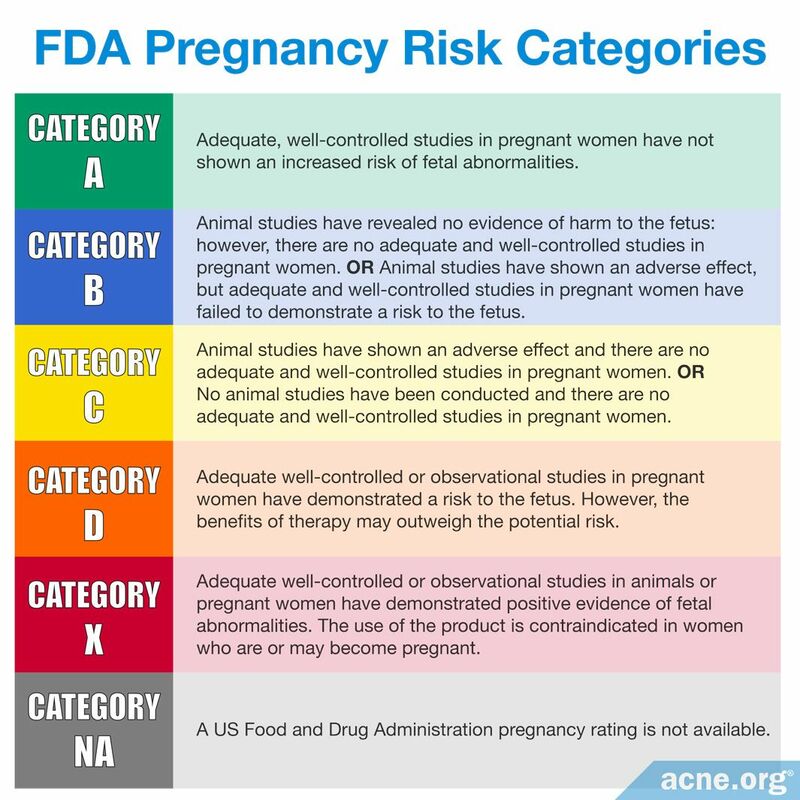 Regardless, let's look at which oral treatments are suitable for pregnant women. Erythromycin [Category B] is the oral antibiotic of choice during pregnancy. However, there is no research concerning the safety of long-term use during pregnancy. Azithromycin [Category B] also is sometimes prescribed during pregnancy. However, there is less information about its safety during pregnancy than there is about erythromycin. Cephalexin [Category B] can be used during pregnancy. However, scientists are concerned about the possibility of resistance against Staphylococcus strains of bacteria, some of which can cause life-threatening infections. The tetracycline antibiotics (doxycycline, tetracycline, and minocycline) [All are Category D] are the most commonly prescribed oral antibiotics for acne. However, they should never be used during pregnancy, especially after the first trimester because they are known to be toxic during pregnancy. According to a 2013 article in the American Journal of Clinical Dermatology, "Women should be aware that they should not become pregnant 1 month before, during, or for 1 month after taking isotretinoin. "2 Manufacturers have put warnings on isotretinoin labels, and both manufacturers and governments have implemented risk management programs to help women avoid pregnancy while taking isotretinoin.5 Recent studies have shown that failure to use adequate contraception is the primary reason for pregnancy during isotretinoin treatment and that compliance with pregnancy prevention programs is low. Yang, C. S., Teeple, M, Muglia. J. & Robison-Bostom, L. Inflammatory and glandular skin disease in pregnancy. Clin Dermatol 34, 335 - 343 (2016). 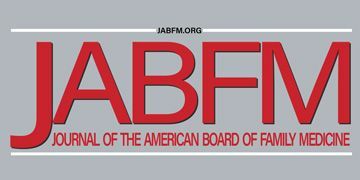 Abroms, L., Maibach, E., Lyon-Daniel, K. & Feldman, S. R. What is the best approach to reducing birth defects associated with isotretinoin? PLoS Med 3, e483 (2006). Henry, D. et al. Occurrence of pregnancy and pregnancy outcomes during isotretinoin therapy. 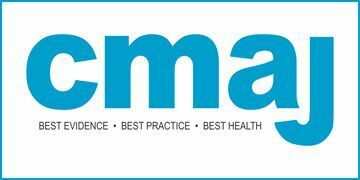 CMAJ 188, 723 - 730 (2016).